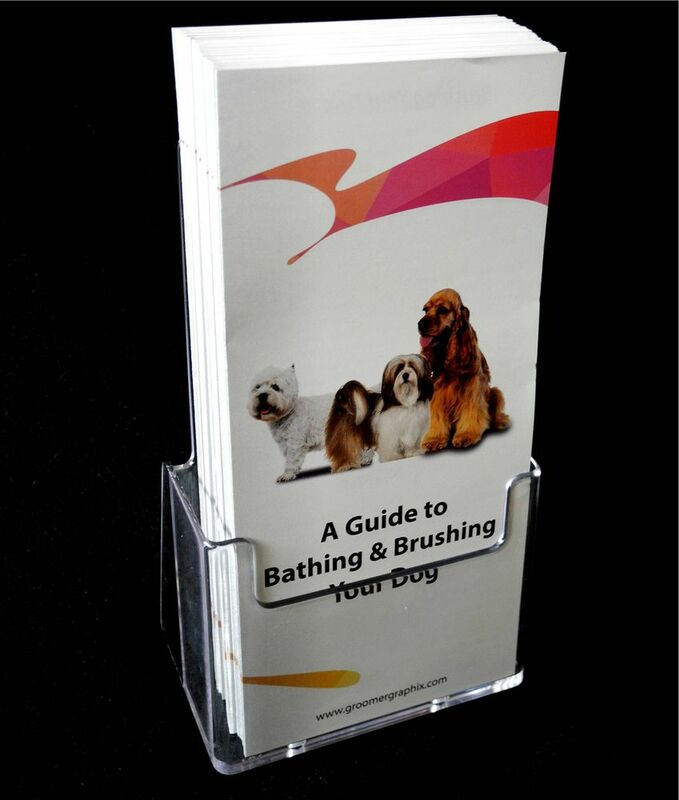 Easy to use charts offering the customer styles within their breed,7 Popular Breeds. We continue to offer the style charts in silhouette images as these are interpreted much easier than photos, with photos owners tend to concentrate on cute dog faces forgetting the task in hand, choosing a style to suit their dog! 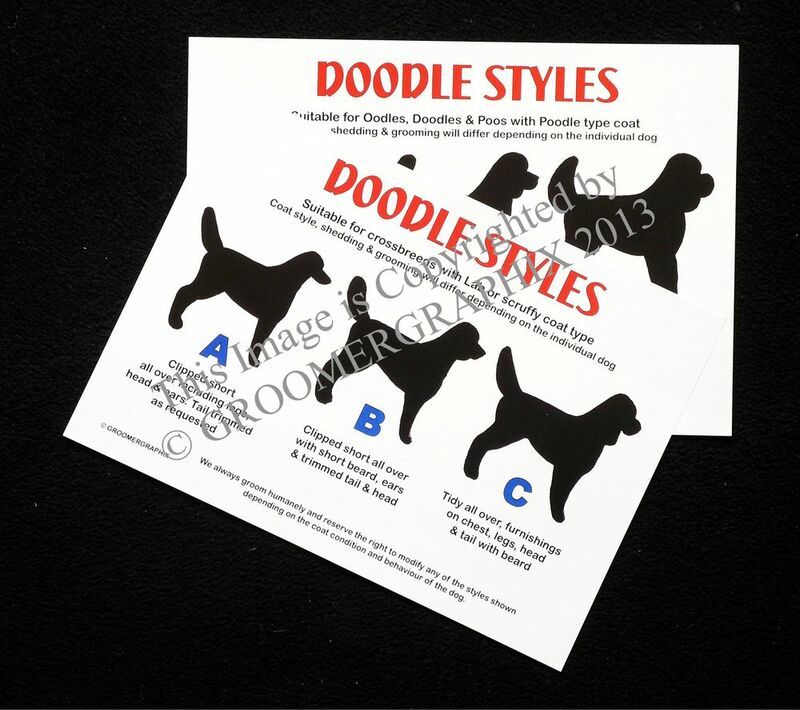 Easy to interpret charts that will aid & advise customers on styles available for their breed. Easy to add the style letter to your customer care cards, a reference for each groom. A quick reference guide to trim lengths of the most common breeds. Perfect when starting out in the business or for more than one groomer working together, standardise your trims. 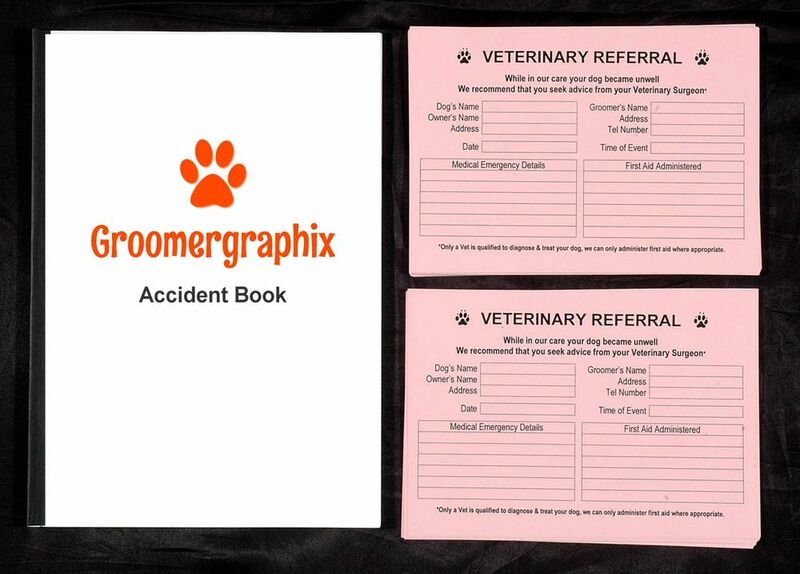 The reference charts in this book can also be used by the groomer to point out how each style should be maintained i.e. the shortest Bichon trim may last the owner 12 weeks while the scissored show trim should be professionally groomed every 4 weeks or less. Breeds shown or adapted from in the book include Poodle, Shih Tzu, Westie, Retriever, Cocker Spaniel, Bichon Frise , Yorkshire Terrier , Old English Sheepdog, Schnauzer, Terriers, Scottish Terrier and X Breed. With a section for notes all how you trim each breed. This is not a grooming manual but a quick reference guide. 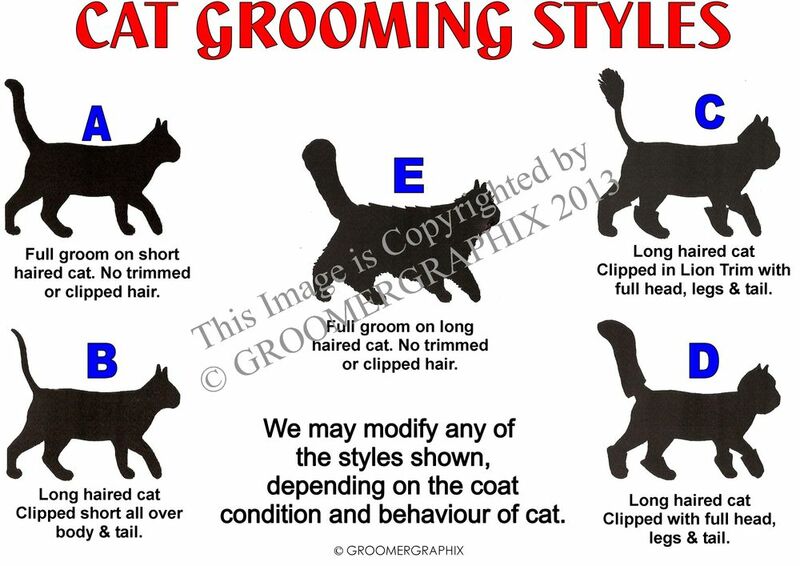 We have many grooming schools recommending this guide when students find the usual grooming manual overwhelming and not relevant to the breeds they clip regularly. 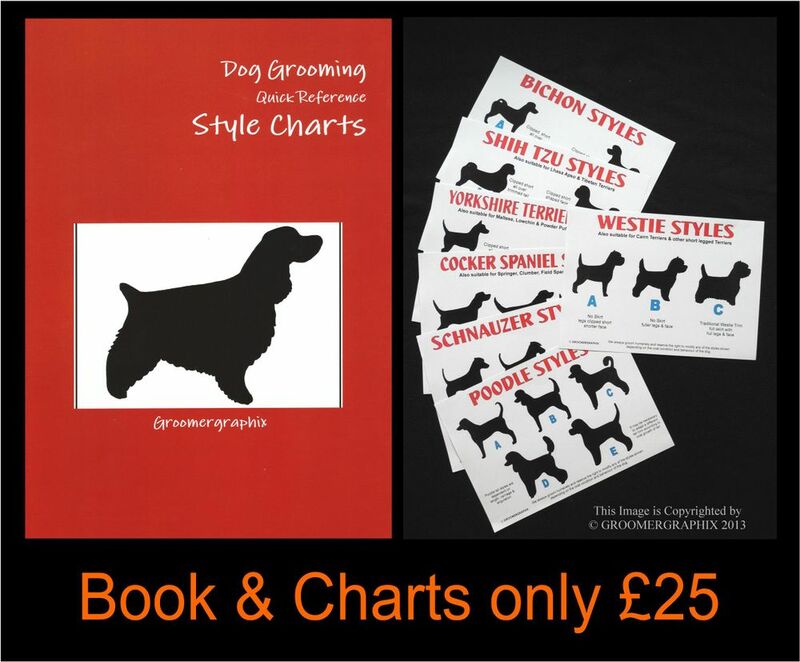 Be the first to review “Breed Style Charts & Quick Ref Guide Book” Click here to cancel reply.